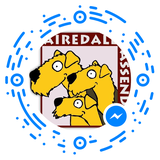 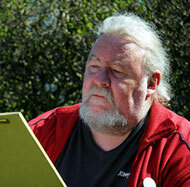 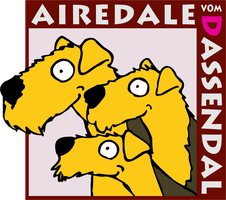 We would like to thank Heinz Grundel who has designed the logo for our kennel. 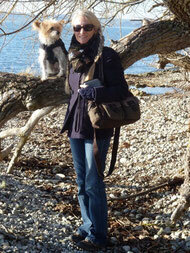 We would like to thank our dear friend Kerstin Courteaux for translating our Homepage into English. 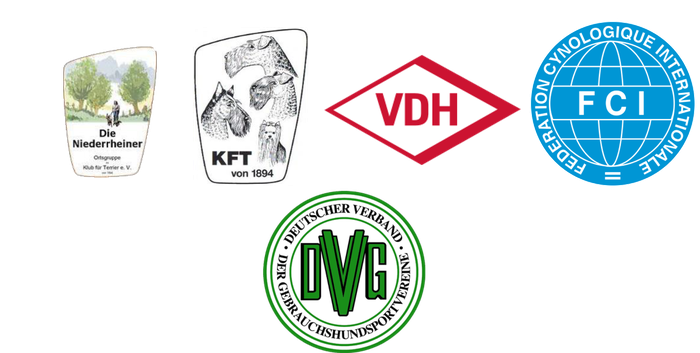 We breed following the guidelines of the KfT (Klub for Terriers), who is a member of the VDH (Germany's Kennel club for dogs) and also a member of the FCI (Fédération Cynologique Internationale) the main international umbrella organization.